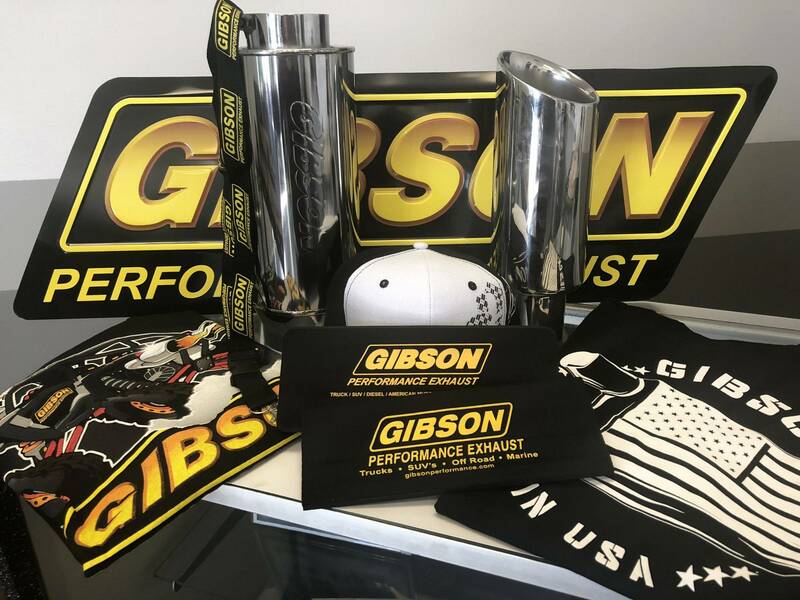 Gibson Performance is proud to announce the release of the all-new 2019 Dodge Ram 1500 Exhaust Systems. 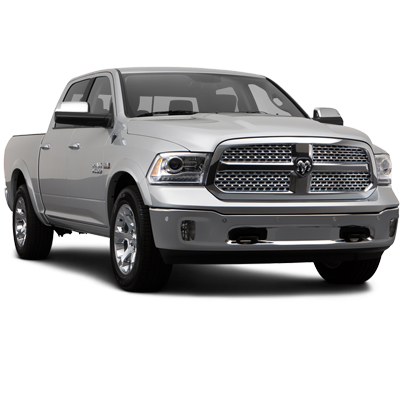 The new Ram 1500 is a class-leading in almost every aspect, and now it just got better with our performance dual split exhaust system available in our high-quality stainless or exclusive Black Elite ceramic finish. 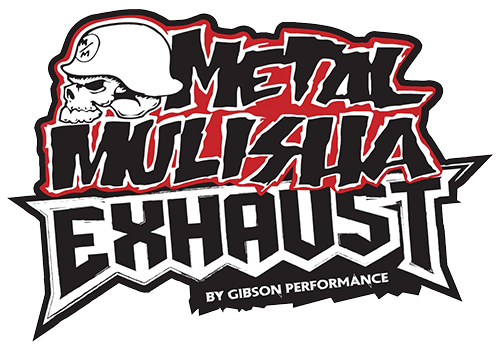 For the enthusiast who wants an awesome look and aggressive throaty sound this is the perfect exhaust for you. 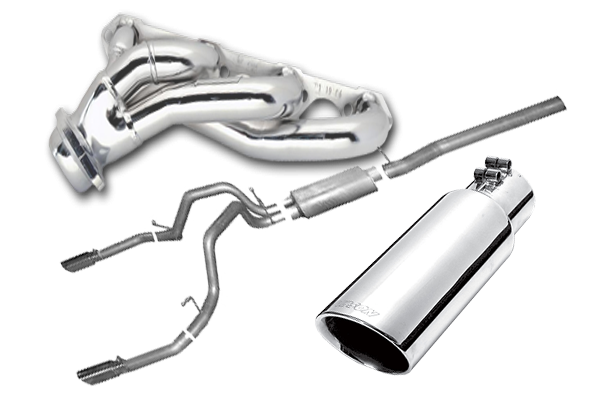 The bold, newly engineered design provides for effortless, hassle-free installation and maximum fitment. 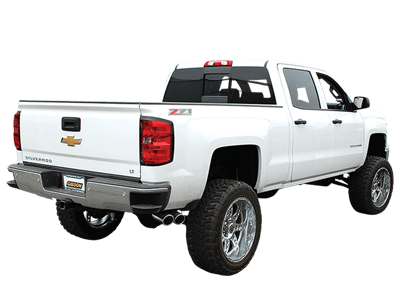 This exhaust system decreases backpressure and produces more torque and increased horsepower pushing the boundaries of what you think a truck exhaust can be. Typical gains average of 15-20 horsepower. 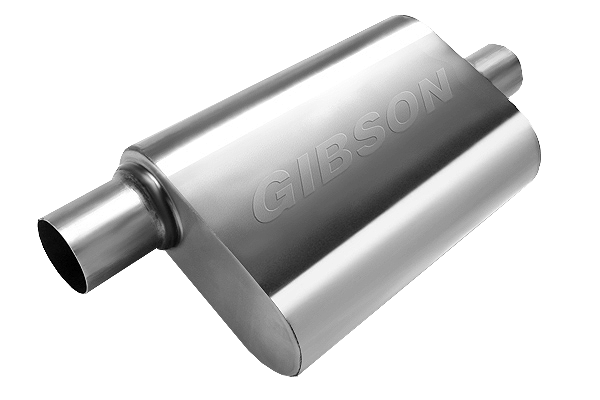 Stainless Dual Tips exit straight out the back. Works with the factory bumpers. 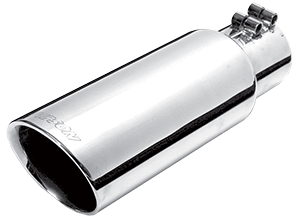 Exhaust sound is louder under towing conditions. Hassle Free bolt- on installation. No welding required. Backed by a Lifetime Limited Warranty.